Kylie Worthington is in love with a man who doesn’t return the sentiment. She’s thrown away her pride and all attempts at pretense, yet Quinn St. Germaine still pushes her away. With the arrival of her trial, she will go where Fate dictates, to fight the vicious group, the Amara, and the demon that they serve. She’s also destined to fall in love, so at least she’ll finally find the man she was meant for. Whether she likes it or not. 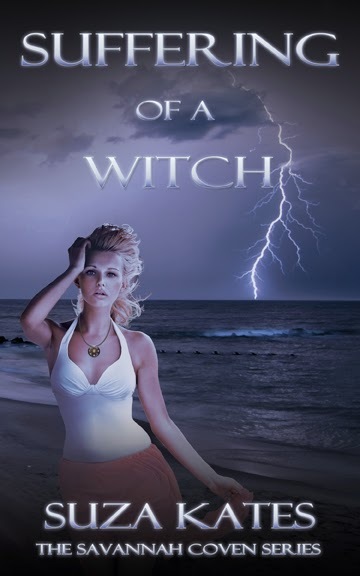 Quinn has spent his life preparing for his family’s prophecy, but no spell or book could have ever prepared him for Kylie. Her passion for him is strong—and persistent—but he must deny what she makes him feel. Too many years have passed him by and too many sacrifices have been made. Though he’s drawn to her beauty and vitality, deep inside he fears her. Quinn already knows what he wants, and accepting her means giving up on himself. United in their battle against evil, Quinn and Kylie can’t see what’s right in front of them. And they never suspected what destiny had in store. Only the worst can bring them together, but will they be forever bound by love? Or by loss? 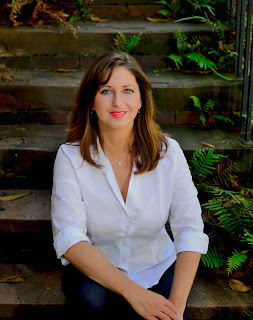 Suza Kates writes the Savannah Coven Series along with other romantic suspense novels. She lives in Savannah with her family and three truly imperialistic cats.